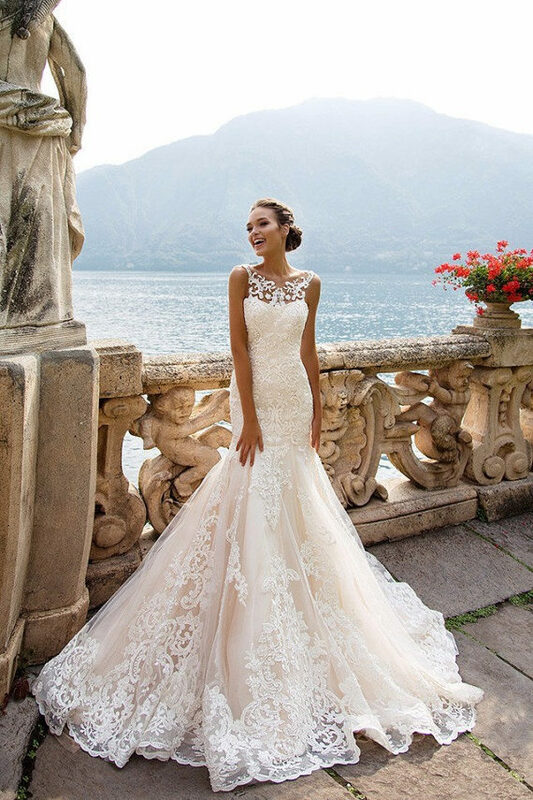 Finding your wedding dress can be a magical experience. It can also be one that is full of doubts and indecision and problems with selection. 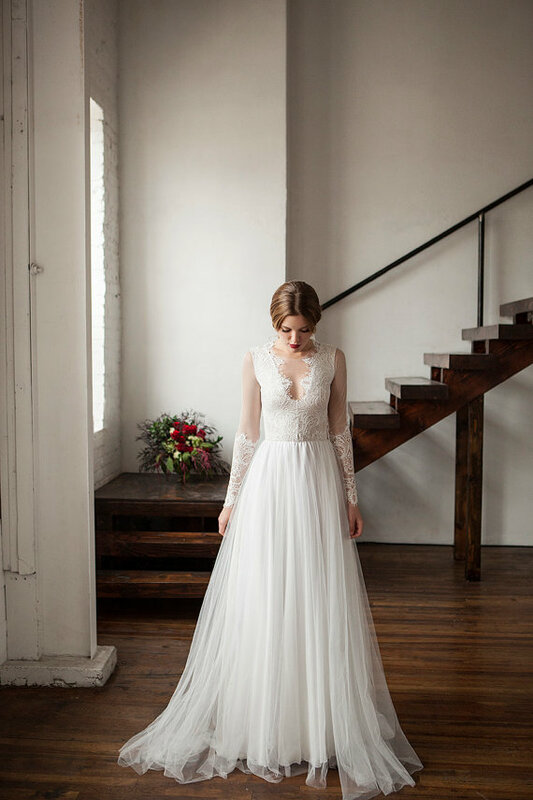 Going from bridal shop to bridal shop trying on dresses can sometimes be a draining experience which is why we love looking through Etsy for wedding dresses. These days you have thousands of designers available online and so many amazing Etsy artisans will custom make a dress designed to fit you. 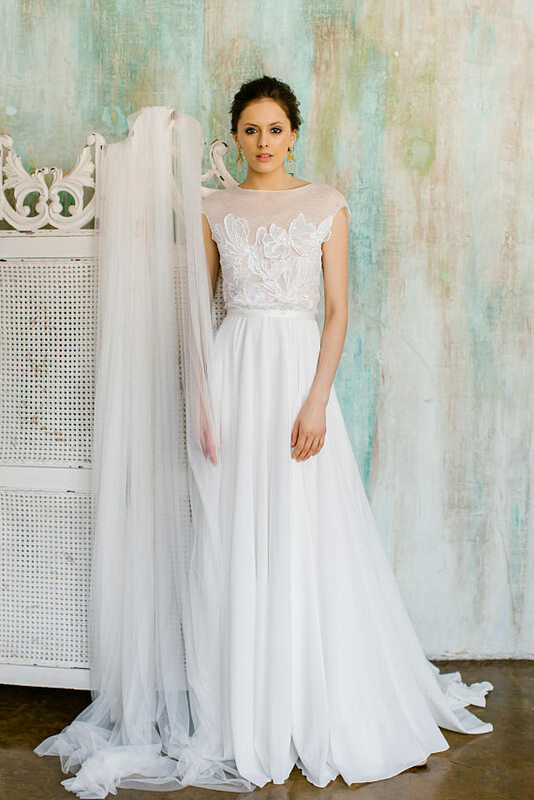 We’ve chosen a few of our favorite Etsy wedding dresses that are sure to dazzle. From boho to beach chic we’ve tried to cover several looks so you might just find the right dress for you today. So many beautiful dresses are available on Etsy these days! If you plan to buy your dress online, here are a few pointers to keep in mind. First, read the reviews! Read through a lot of the reviews before you plan to go with a particular seller. 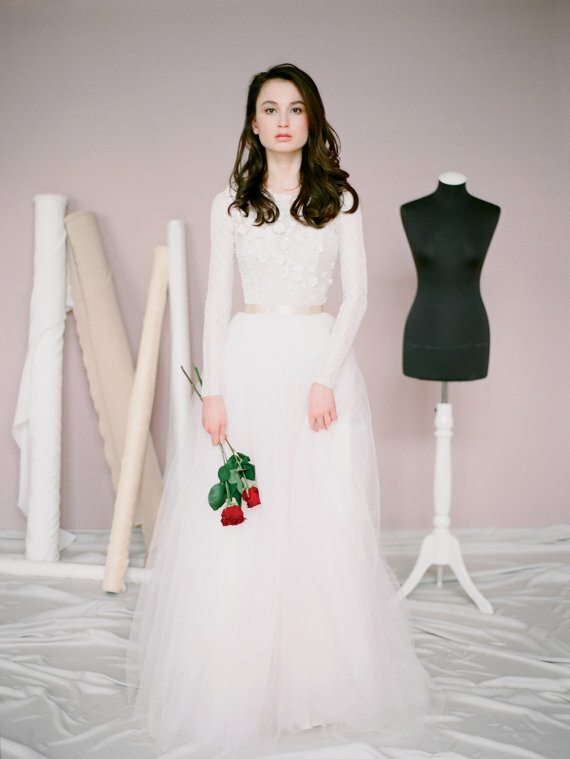 See what other brides liked and did not like about working with that wedding dress creator. Second, plan to have a seamstress for fittings! Just because you can send in your measurements doesn’t mean the dress will arrive perfect. Make sure you have someone available locally to help with last minute fittings so your dress will be perfect! Lastly, read the fine print! Read up on the return policy on Etsy and with the particular seller you’ve chosen. Wedding dress can be high ticket items and it’s easy to have second thoughts about a particular dress once you’ve tried it on in person. 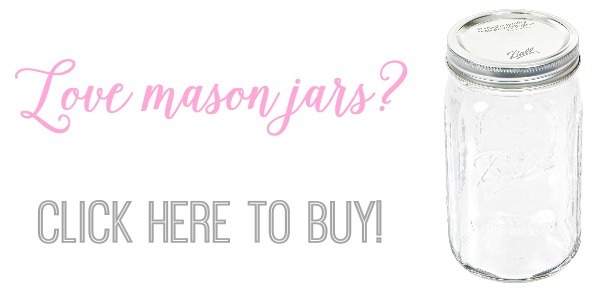 Make sure you know what happens in this situation before you purchase. This past weekend I was at Low’s Bridal in Brinkley, AR, to help my friend Candace find her wedding dress. We’ve visited several Memphis wedding dress shops and luckily she found her dress there. Since another member of the bridal party is also getting married, we discussed all the different wedding dress stores in the Memphis area. 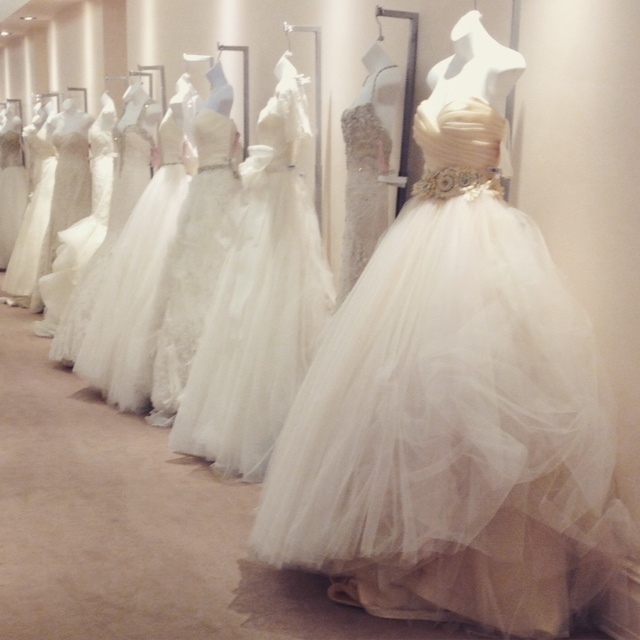 If you’re on the hunt for your dream wedding dress, you might want to check out some of these local bridal boutiques! We’ve listed the wedding dress stores with all the important info along with an average rating taken from an average of ratings on websites like Google, Facebook, Wedding Wire, Yelp and more. Ballew Bridal and Formal Salon has been open since 1980. Their consultants have been serving brides and bridesmaids since then from their Collierville location. They offer a selection of wedding dresses, bridesmaid dresses, flower girl dresses, mother of the bride dresses, and accessories. Ballew Bridal is open Monday through Saturday 10 a.m. to 6 p.m. and is closed on Sundays. Barefoot Bride helps Mid-South brides on a budget wear the dress of their dreams. Barefoot Bride provides personalized bridal consultations to help you find a gorgeous designer wedding dress at a fraction of the price. They are wedding dress brokers who specialize in wedding dresses that are new but discontinued, overstock, or samples. Most dresses are brand new and all of them are less than 2 years old and up to 80% off retail price. They also carry veils and a few accessories. Barefoot Bride is open 7 days a week by appointment only and offers flexible after hours appointments to brides. They book 3 weeks out for weekend appointments and 1 week for weekdays so plan ahead! David’s Bridal is a large wedding dress store chain that has a location in Memphis in the Wolfchase area. 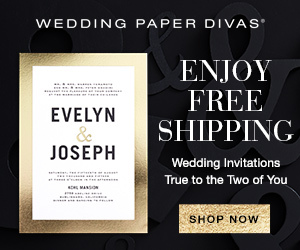 It’s the largest bridal-store chain in the United States with more than 300 stores nationwide. 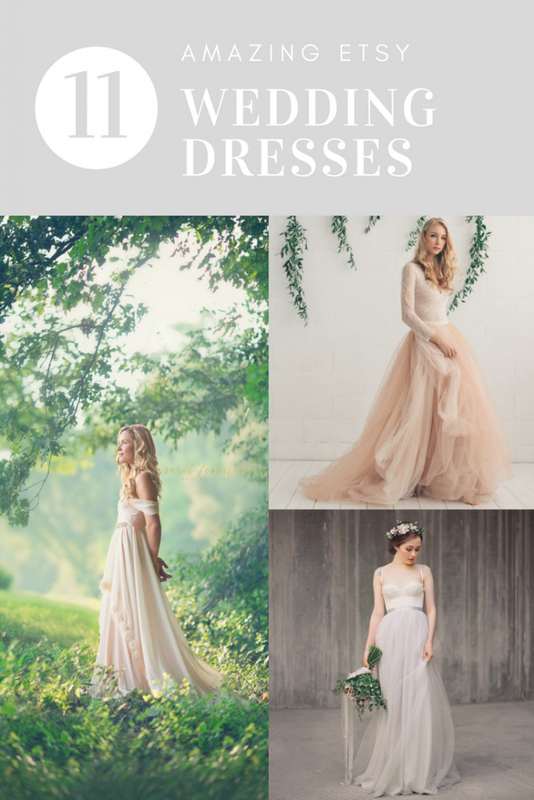 They are a one stop shop for your wedding with wedding dresses, bridesmaid dresses, mother of the bride dresses, flower girl dresses, and accessories like shoes and veils. A note: I’ve personally had several terrible experiences at the David’s Bridal in Memphis as a bridesmaid and with brides I’ve helped. Customer service is lacking here and is reflected in the below average rating. It’s listed in this post not as an endorsement but just so brides know that it is an option for lower priced wedding dresses, but that will come at a cost of lack of service. While Low’s Bridal is definitely not in Memphis, it serves hundreds of Memphis brides each year. 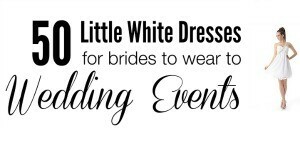 The hour drive to their Arkansas location takes you to a huge wedding dress store with 25,000 square feet of the space full of wedding dresses, bridesmaid dresses, bridal accessories, and bridal consultants there to help you find the perfect dress. 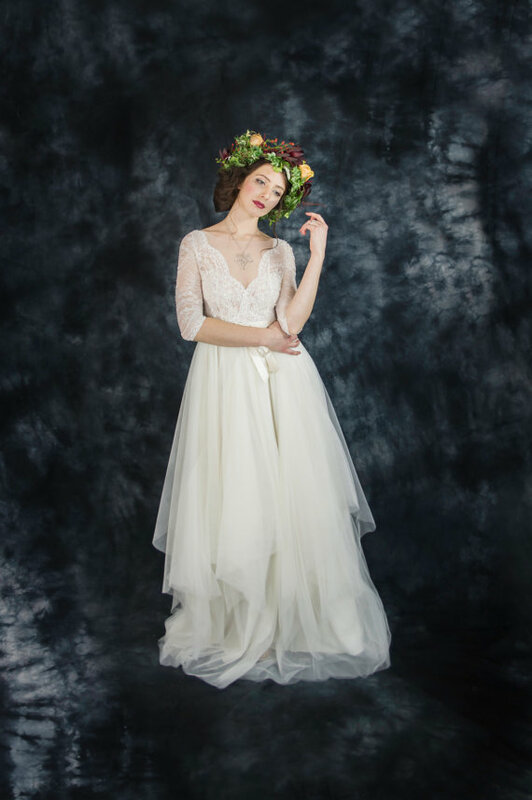 With such a large variety of styles, sizes (2 to 32) and prices ($250 to $7,000), the diversity of stock at Low’s Bridal makes them one of the best places to find a wedding dress in the Mid-South. Low’s Bridal requires appointments and is open Tuesday through Friday from 10 a.m. to 5 p.m. and Saturday 9 a.m. to 4 p.m. Call for an appointment because they can definitely book up quickly (they had 50 bridal appointments the Saturday we had ours). Maggie Louise combines bridal couture, southern charm, and excellent service for an outstanding experience for brides. 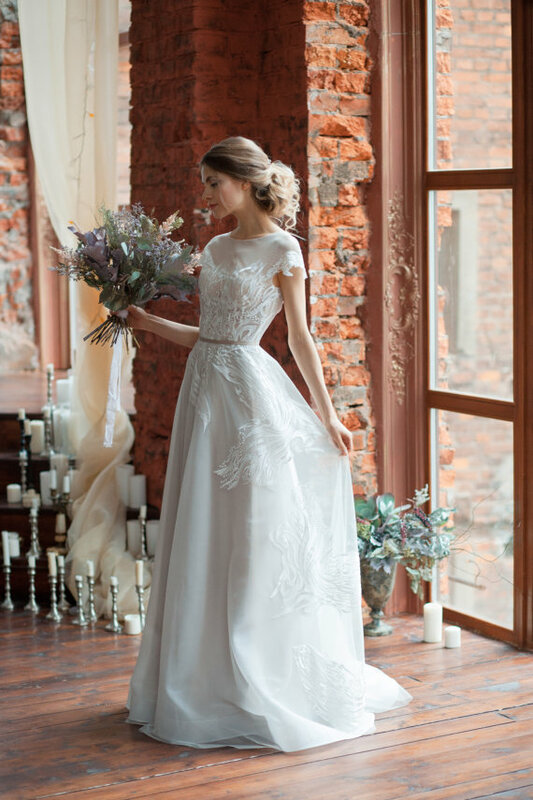 The boutique carries premier designer wedding gowns and accessories with a wide price range of dresses from $1,500 to $7,000. They hand select each couture wedding dress in their collection and tailor appointments to each bride with high customer care in a very intimate environment. Maggie Louise Bridal Boutique is by private appointment only. Hours for appointments include Monday, Wednesday, Friday 10 a.m. to 6 p.m., Thursday 11 a.m. to 7 p.m. and Saturday 9 a.m. to 4 p.m. Special times and after hours appointments can be arranged by calling the boutique. 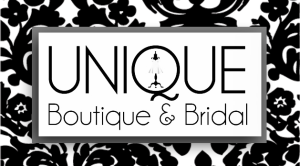 Unique Boutique and Bridal has been family owned and operated for over twenty years. In that time they’ve served thousands of Memphis brides with their selection of wedding dresses, bridesmaids dresses, and formal attire. They carry a large selection of designers with trained consultants to help you find the dress that works for you during your appointment. Unique Boutique and Bridal is open Monday through Saturday from 10 a.m. to 6 p.m. but requests appointments made so a bridal consultant can help you and your bridal party.